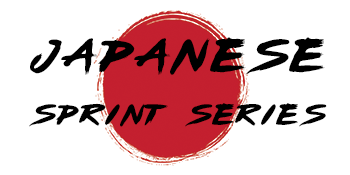 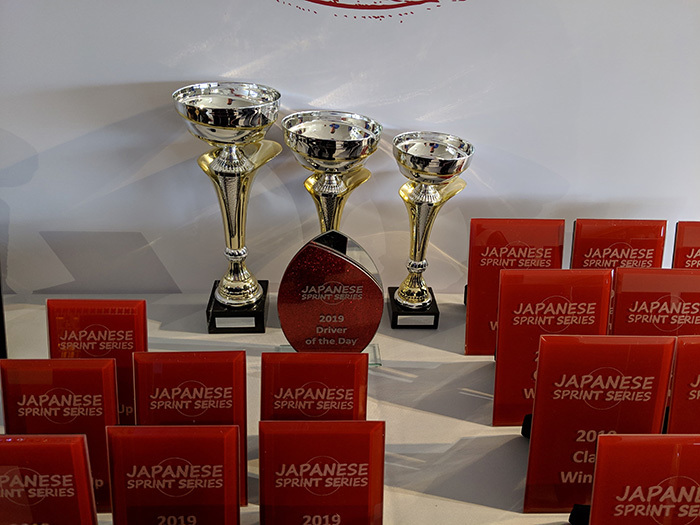 Simply enter into the Japanese Sprint Series as normal to qualify for events awards and you'll also have the option to register for the championship in JSS and also automatically score points in the Whiteline Subaru Sprint Series which have awards at the end of the year. 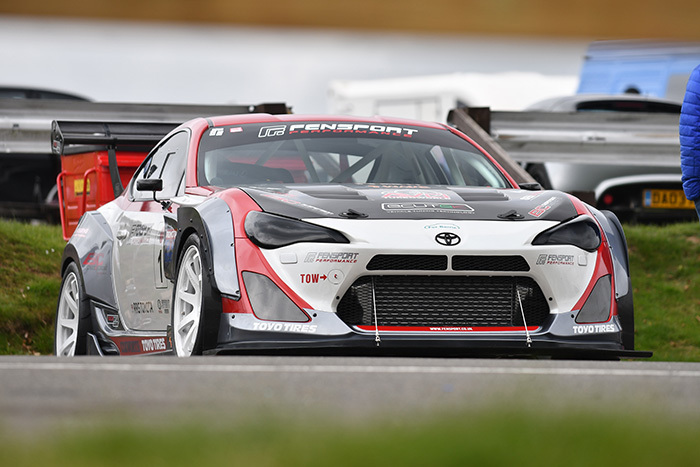 That way you can compete up to two different series within the same event. 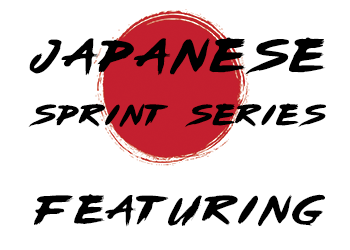 All bookings for events and registration is handled through this website but for more information on what the Whiteline Subaru Sprint Series offers visit the facebook group below.